However, not all growth potential analyses are created equal. A thorough report serves several purposes in the commercial due diligence process: proving the runway, supporting accurate valuations, and understanding unit-level performance drivers. In this blog, we’ll explore each of these purposes to provide a more thorough understanding of potential analysis objectives. 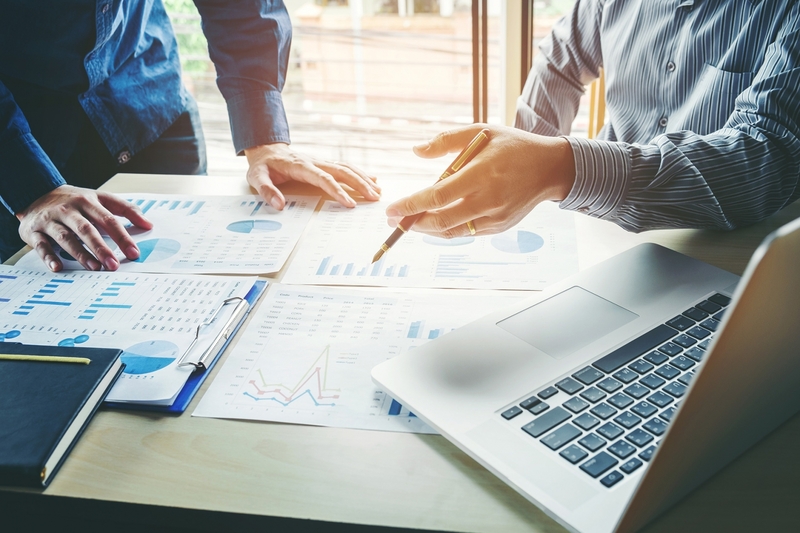 A second purpose of many growth potential analyses is to provide data-driven estimates of future revenue, which is important since revenue projections are leveraged in valuation models and lead to earnings estimates. Multiples are subsequently applied to obtain reasonable bid/ask prices. The ability to derive network-wide sales estimates through unit-level forecasting instills confidence in valuation estimates because the revenue predictions are not a generalization of network sales growth. This is an important factor. A generalization of sales growth consistent with unit count growth fails to take into consideration priority of investment. In contrast, the growth potential analysis can arm PE firms with investment prioritization in terms of revenue potential. This enables firms to focus on investment in top-tier trade areas and avoid wasting capital by opening sub-par locations and ultimately sacrificing IRR to limited partners. Driving organic top-line growth is highly effective in achieving multiple expansion and requires a targeted and surgical approach to ensure that incremental units will indeed perform above current network AUV. A growth potential analysis can support this objective. Competition analyses are often conducted during the due diligence process of a transaction. Is this a fragmented or consolidated industry in which competing companies are most harmful to the target company? Is this industry one in which employing a colocation strategy is most effective? Is there a reason why certain geographic areas lack competition? These are just a few of the competition related questions that must be addressed prior to the transaction. A comprehensive understanding of the competitive landscape is essential to an accurate growth potential analysis. In a retail and healthcare settings, the most important performance driver is the consumer. An effective growth potential analysis will always include some degree of customer segmentation modeling. It’s obvious that not all consumers should be treated the same and some are going to be more valuable than others. Customer segmentation modeling provides insights regarding who the best customers are, where they are located geographically, and the value that is associated with them. This level of insight can also inform customer acquisition efforts. Having a thorough understanding of the customer is critical to driving top-line growth at the unit level. Not all growth potential analyses should be treated as equal. Quality reports lay the foundation for quality earnings estimates and confident bids. Growth potential reports should not only quantify incremental unit count and revenue, but also reveal insights on drivers of unit-level performance.